Amazing what happens when the little group who thought they could throw an election gets caught and called to the principal’s office. That’s essentially what happened when Lisa Page, the former FBI attorney who texted back and forth with her pillow mate that Trump would NEVER be president, was sent a subpoena to appear before a Congressional committee on Thursday. According to an interview on Harris Faulkner’s show on Fox News with Rep. Bob Goodlatte, U.S. Marshals visited Page’s home three times before being able to serve the subpoena. Now Page and her attorneys are attempting to get the story straight or stall by claiming that she needs to review material at the FBI. According to Rep. Goodlatte, Page was offered that opportunity previously and refused to take it. Now, she’s going to stand up Congress by refusing to show up and testify. The Speaker of the House, Rep. Paul Ryan, is NOT amused. 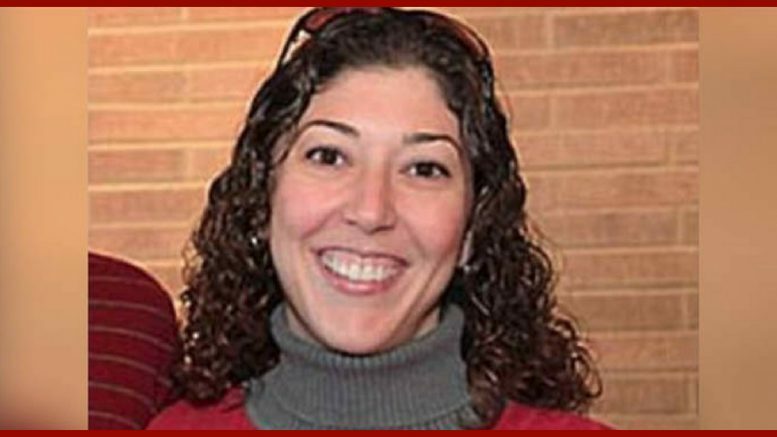 “She was a part of the mess that we have uncovered over at DOJ. She has an obligation to come and testify. If she wants to come and plead the Fifth, that’s her choice. But a subpoena to testify before Congress is not optional. It’s mandatory. She needs to comply,” Ryan said after a regular House GOP conference meeting. As it is, all that is being asked of Ms. Page at this time is a closed-door interview. This is not the show hearings that are put on for all of America to judge body language and try to figure out if the person on the hot seat is bluffing. It’s essentially giving a deposition. That does not mean that Congress, the one branch of government that does not have all that much recourse in cases like this, will be ignored. Amazing that Ryan has grown a pair since he announced he wasn’t running for re-election. At any rate, stay tuned. The lovers may end up getting grilled together in the spotlight yet. That would be one heck of a show.